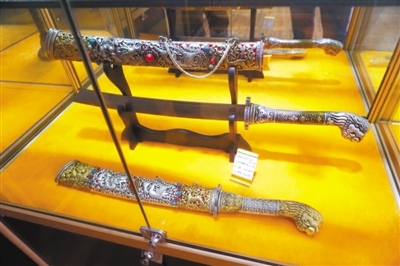 Tibetan knife is a very popular tourist souvenir and it is deeply favored by people. According to professionals, the true Tibetan knives actually produced in Tibet are those made in Lhatse and Yigong. At present, physical stores of Lhatse Tibetan knife are only set up in Lhasa City, Shigatse City, and Lhatse County. 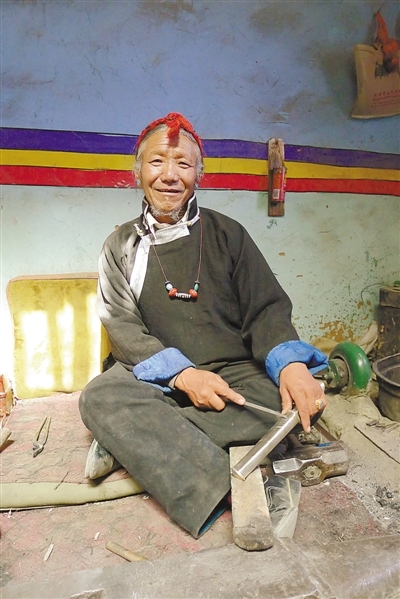 Handcrafted Tibetan knives made by inheritors of intangible cultural heritages are sold there and each Tibetan knife is attached with an anti-counterfeiting label.